There is no need to compromise your lifestyle to reduce your carbon footprint. Billi is renowned for its eco focus, ensuring our sustainable appliances go beyond water and energy saving. We aim for low environmental impact to enhance the enjoyment of your personal surroundings. 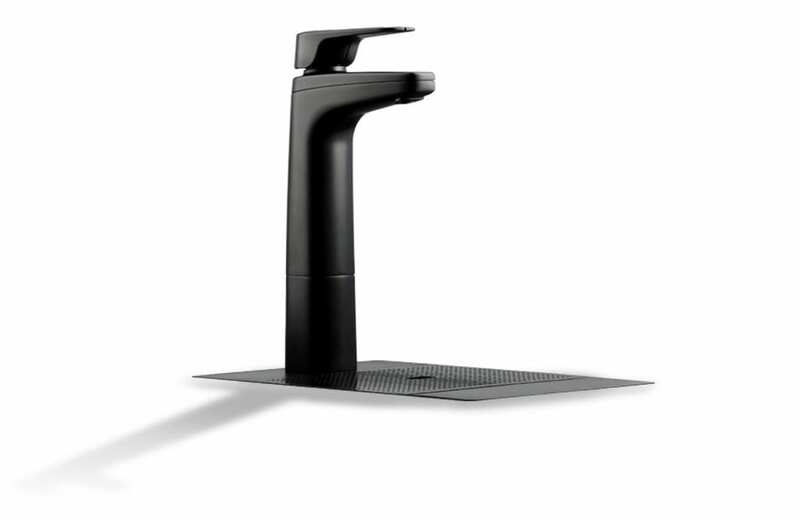 A total quality commitment makes a Billi system Australia’s first choice in water appliances – stylish designs combined with impressive performance. Chilling water creates waste heat energy. Billi’s patented technology recovers and reuses energy to preheat the boiling water, thereby saving energy. 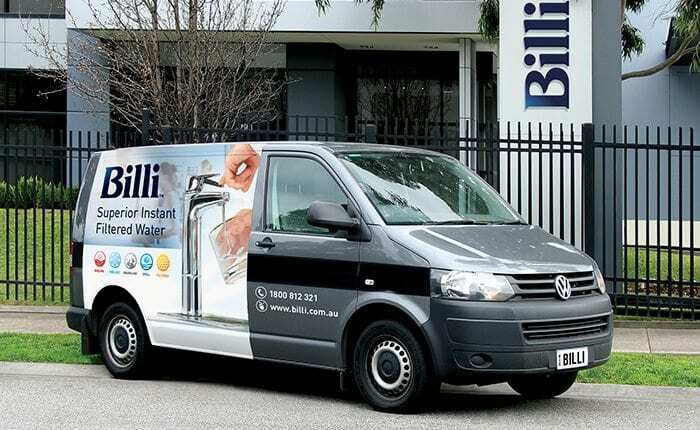 Billi prides itself on offering world class water filtration products to the global market. 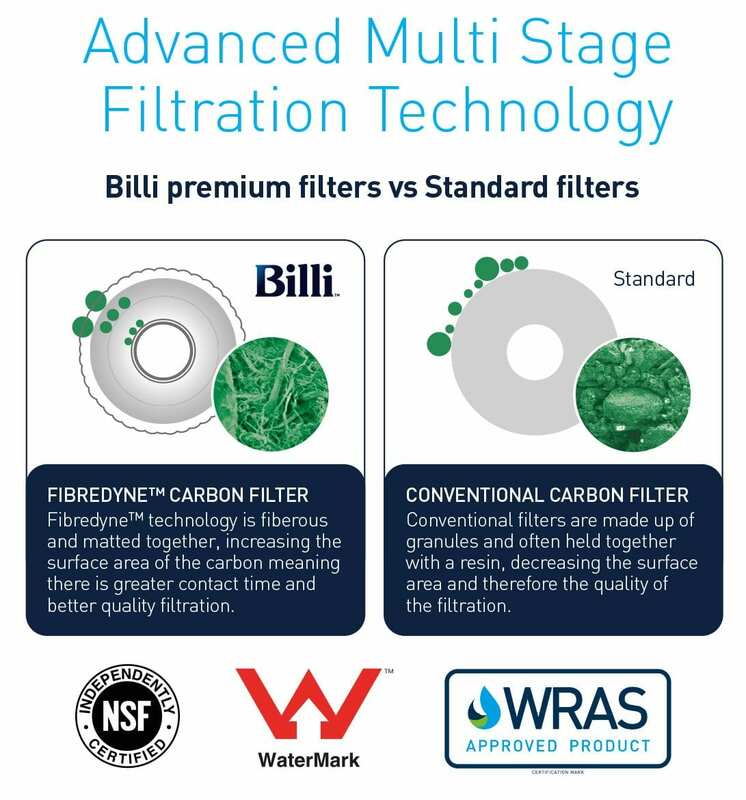 Billi’s filter range is tested to the strictest health standards and is certified by the globally recognised NSF public health & safety organisation which ensures the highest level of drinking water is available. Billi’s range of premium filters have been integrated with Pentair’s unique Fibredyne™ technology. The Fibredyne™ technology has a three layered structure with each unique layer aiding in the water filtration process. The filter range provides superior water quality, consistent filter life and peace of mind. Billi offers our customers the very best innovation, superior performance and reliability and as stated in our Corporate Vision we ‘support this with a world class customer service experience’. Boiling, chilled and sparkling water systems do require maintenance. Our commitment is to make it easy for you. Instant filtered drinking water systems require regular maintenance and filter replacements to ensure optimal water quality and an ongoing high level of performance. Billi offers 3 plans to suit customers’ requirements. 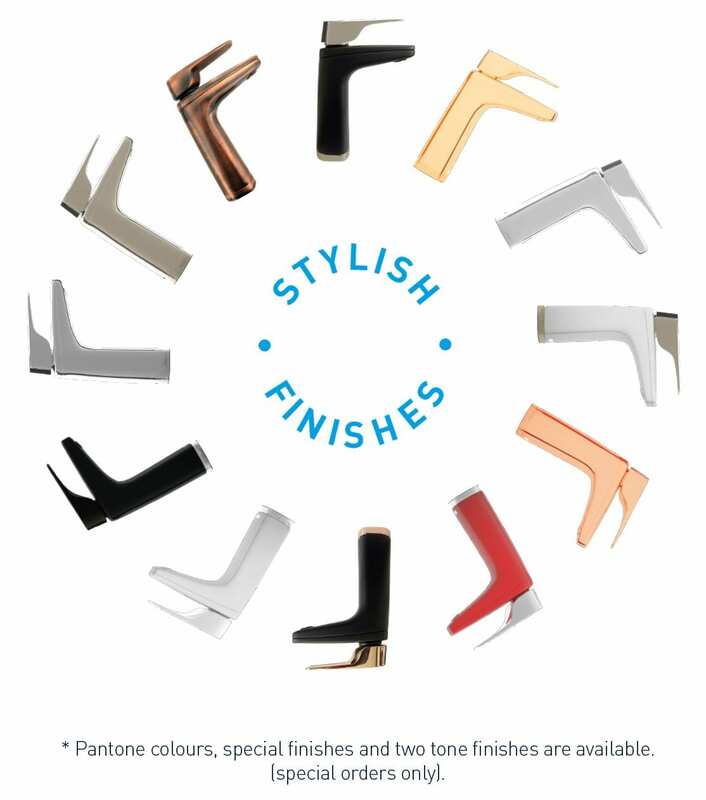 With Billi’s extensive range of designs, finishes and accessories, you will find a solution that suits your every need. From classic chrome to the modern matte black, matte white, two tone finishes and so much more, you are sure to find a match with your kitchen decor. Accessories to match your preferred dispenser options including risers and fonts are available.